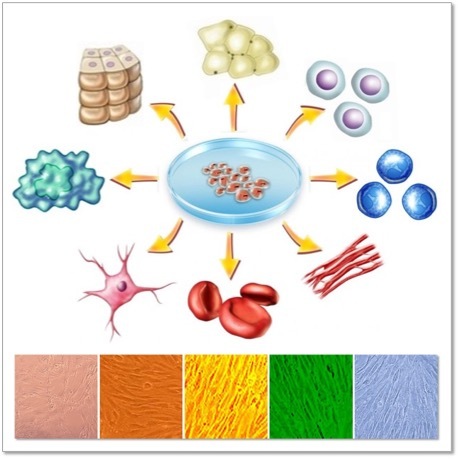 The CAI portfolio currently consists of Induced Pluripotent Stem Cells and iPSC-Derived lineages, CD34+ Hematopoietic Progenitor Stem Cells, Neural Stem Cells, and Mesenchymal Stem Cells. Additional stem cell offerings are planned for the near future. CAI also provides high quality Human Dermal Fibroblasts (HDF), which can be used to generate induced pluripotents stem cells. iPSC are characterized by the ability to differentiate into numerous different cell types, representing diverse tissue. Persistence Market Research, a provider of market research reports and consulting services, lists Cell Applications, Inc. as a major company operating in the global stem cell market.